Ann Arbor, Mich. artist Tad McKillop was commissioned to create a statue to honor Martin Luther King Jr.. The bronze sculpture will be placed on the campus of Ohio Northern University. The statue will commemorate the speech King gave on campus January 11, 1968. 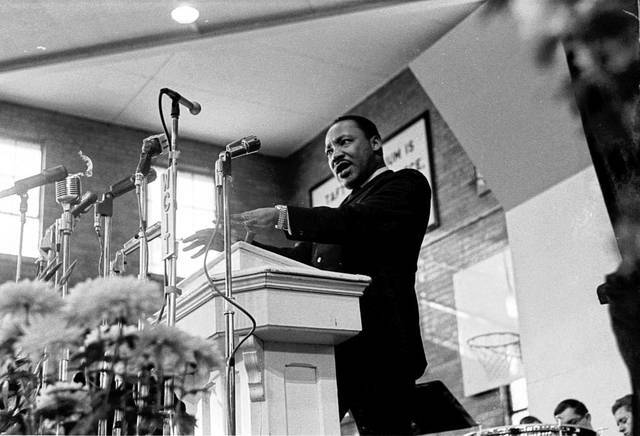 Dr. Martin Luther King Jr. spoke at Ohio Northern University on January 11, 1968. A statue marking the occasion will be dedicated on April 17. 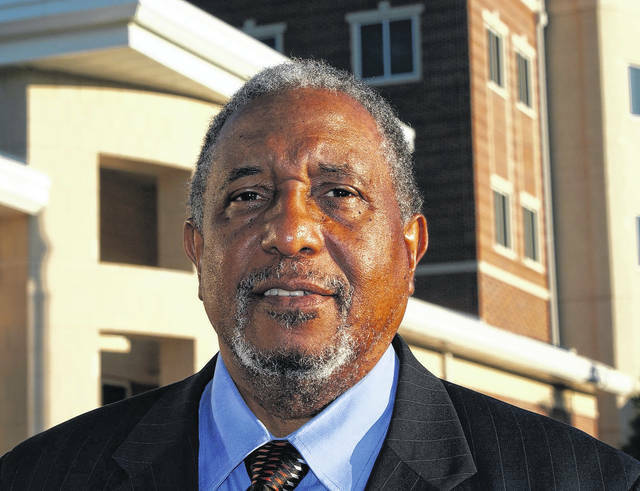 Dr. Bernard Lafayette Jr. wil lbe the keynote speaker at the dedication of the statue of Dr. Martin Luther King Jr. on the Ohio Northern University Campus. Dr. King spoike at ONU 50 years ago. ADA — It’s been more than 50 years ago that Dr. Martin Luther King Jr. spoke in the Taft Gymnasium at the Ohio Northern University campus. His speech occurred Jan. 11, 1968, only a few months before he was shot on April 4 in Memphis, Tennessee. 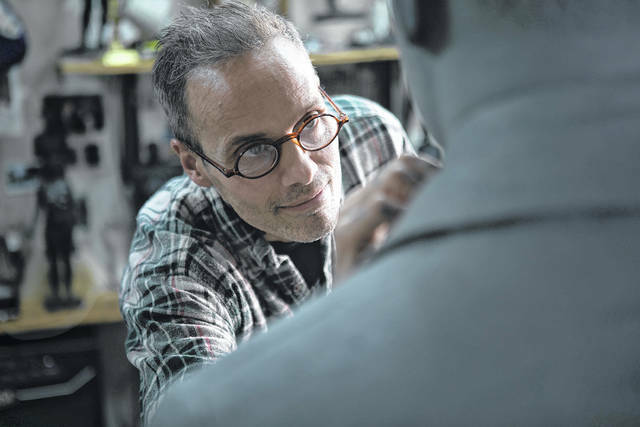 To mark King’s speech at ONU, sculptor Tad McKillop has been creating a statue of King which will be dedicated at 10:30 a.m. Tuesday in the area between Taft Memorial Hall and the ONU College of Law building. The statue itself is around 6 foot 3 inches tall and weighs 700 pounds and is cast in silicon bronze. McKillop has been working on the statue since July 2017. “Throughout the process, I was excited to do it. It’s a terrific opportunity. When I first started studying sculpture, I knew I wanted to do bronze casting and this is exactly why, to create public monuments, especially outdoor public monuments. There’s also a terrifying element to this one because everyone knows his face. His face is so iconic and so well-known, I knew I need to work from as many photos as I could and really spend as much time as I could on the face to get it right,” McKillop said. The keynote speaker for the occasion will be Dr. Bernard Lafayette Jr., a civil rights advocate that adopted a methodology of Kingian Nonviolence. Lafayette was a leader of the Nashville Movement Lunch Counter Sit-Ins in 1960 as well as the Freedom Rides in 1961. “We’re going to talk about what Martin Luther King stood for and what he worked for and what he was able to accomplish and why he was able to accomplish what he did in such a short period of time. When you think about it, it was only 12 years of his active involvement in the movement for social change,” Lafayette said. King’s visit to ONU was one of the last speeches he gave on a college campus, speaking only at Kansas State University on Jan. 19, 1968, and at Manchester College in Indiana on Feb. 1, 1968. “It gave an example of how Martin Luther King really appreciated the young people, and that’s the key thing. Our leaders must appreciate young people because they are the future generation and they are the future leaders and the world we’re talking about changing here is a world that they will greatly benefit from and they must participate in it as well. The visit there to college makes a big difference in showing how Martin Luther King appreciated them,” he said. Lafayette agrees there are some parallels between what was going on in the 1960s and the fight for gun control, especially by students from Parkland, Florida. Also speaking at the sculpture dedication will be historian Christopher E. Manning, who will provide a national context of the time period when King spoke at ONU. Manning is an associate professor of history and assistant provost on academic diversity at Loyola University in Chicago.